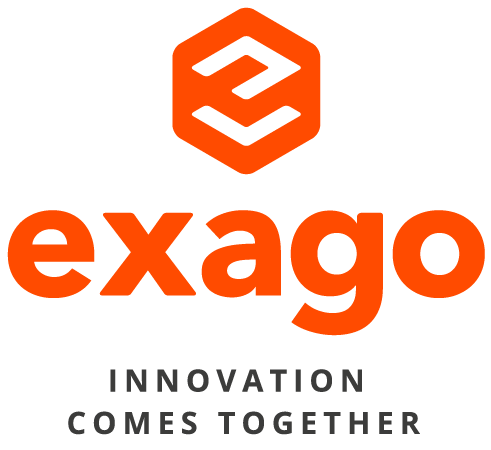 Exago collaborative idea management software activates companies’ collective intelligence to solve key business challenges: from higher operational efficiency to a new and more competitive offer. Exago software and expert services help innovation managers worldwide raise the level of their organisation’s ambition to deliver valuable results over time. "As for the future, our task is not to foresee it but to enable it" - Antoine de Saint Exupéry. Indeed: to build it.